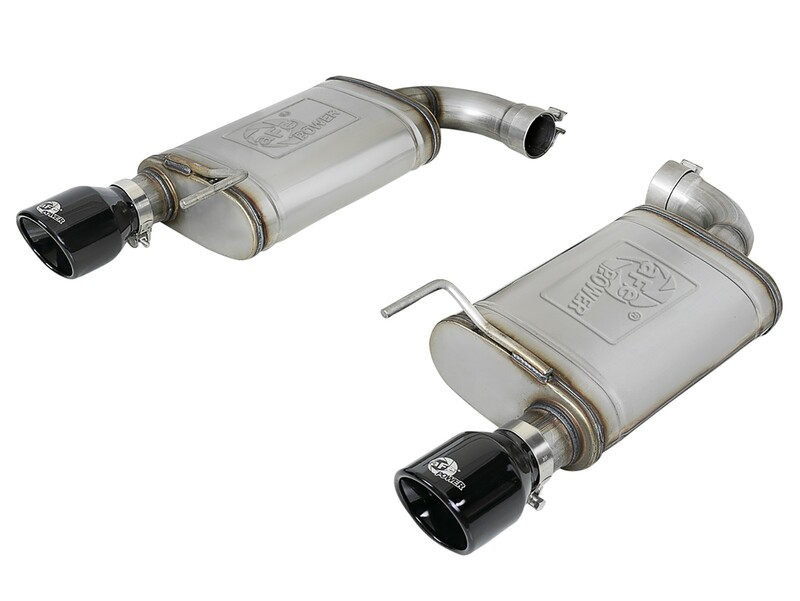 Description: Presenting the AWE Exhaust Suite for the Gen6 Camaro SS and ZL1. The product mix for AWE’s new exhaust suite will consist of a combination of Touring Edition configurations featuring their proprietary drone-canceling solution, 180 Technology, and Track Edition configurations. Both editions will be available as cat-back or axle-back, as well as dual or quad tip options and two tip finishes. With seemingly countless combinations, there is sure to be a perfect AWE Tuning exhaust for every Carmaro build.